Investing in new technology for your classroom doesn’t have to be complicated. Snelling Education is our new venture dedicated to the specific Audio Visual and Interactive technology requirements of Schools and Colleges in Norfolk and Suffolk. Following our success in delivering audio visual and interactive technology for University classrooms, our new venture is aimed at meeting requirements for schools and colleges exclusively. While your requirements are vastly different from those of Universities, we can bring the collective AV expertise from our experience across the sector. 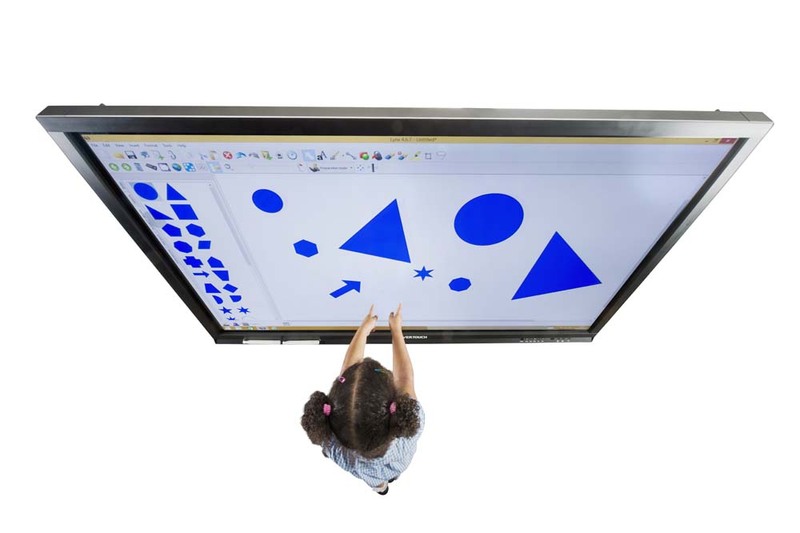 We are authorised suppliers for all leading manufacturers of Interactive Displays, Projection systems, Whiteboards, Microphone and Audio systems, classroom furniture and more. Interactive and Audio Visual technology in your classrooms can improve the learning experience of students across all abilities. 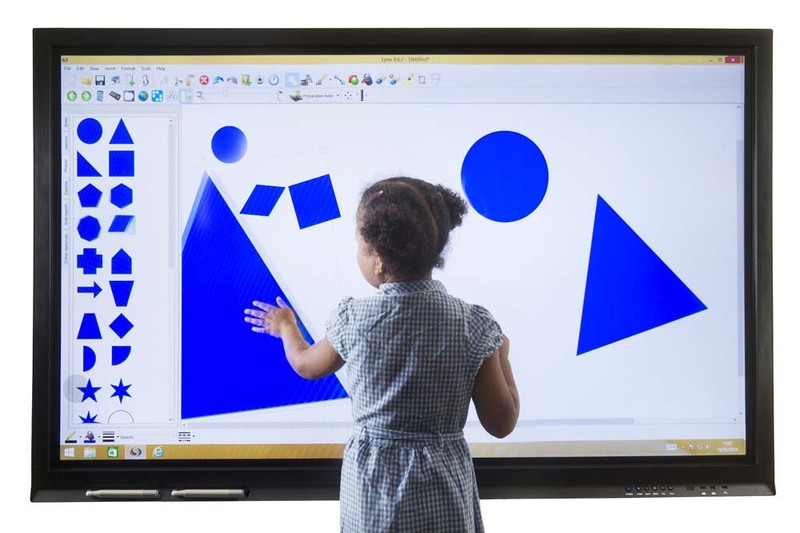 Developments in screen and touch technology and their clear benefits have superseded conventional projector and interactive whiteboard technology, including costs involved. 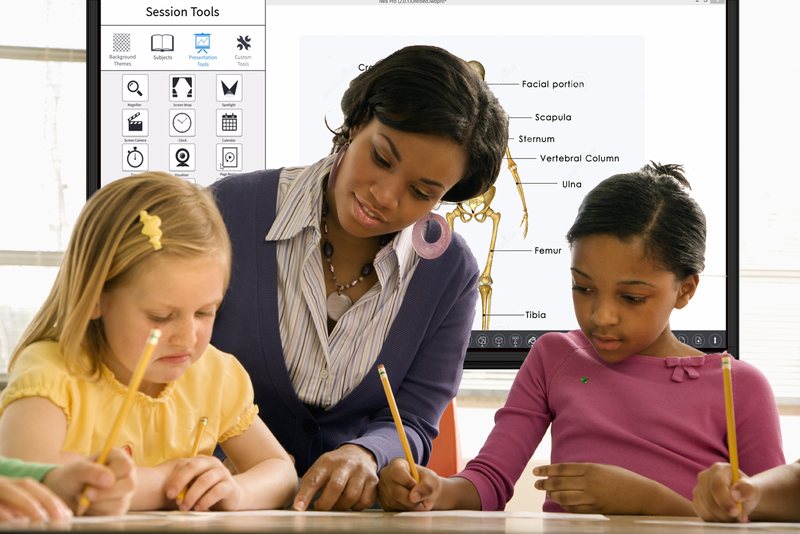 With Interactive touchscreens, for example, teachers share lesson content and encourage students to interact and annotate with software that supports drawing on top of anything – including other pictures. 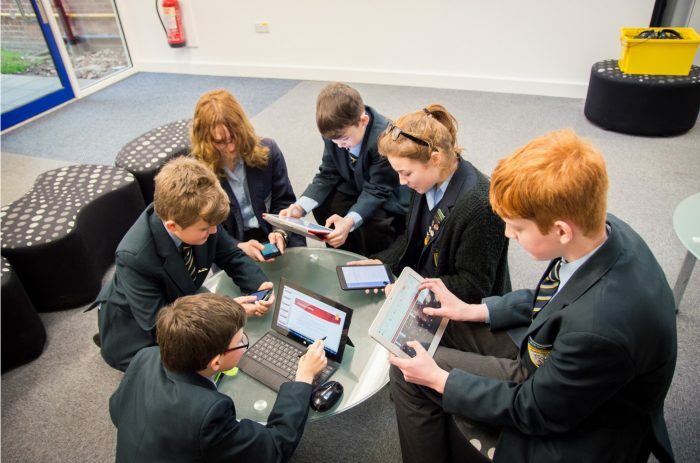 Ultimately, technology enables two-way interaction between pupils and teachers, which makes learning more enjoyable and helps information penetrate. 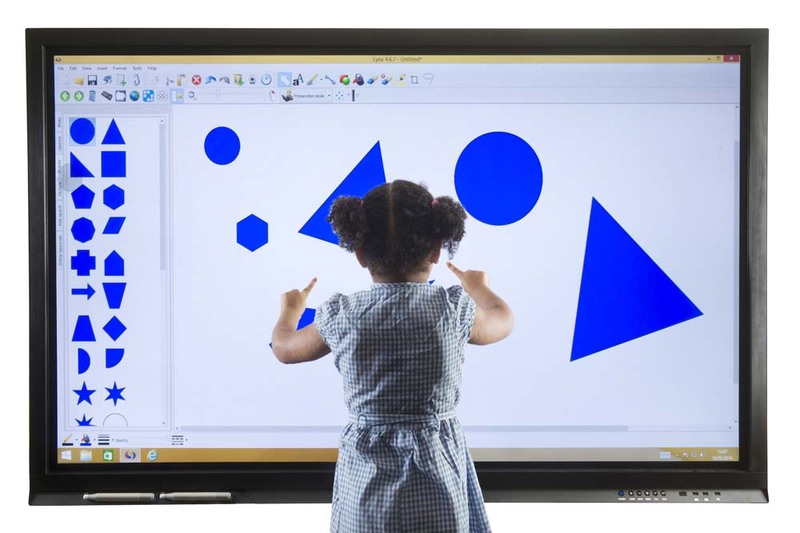 We are accredited suppliers of all leading brands of interactive displays, including Clevertouch, Avocor, Promethean, CTouch, BenQ, and Smart. Curious about interactive technology for your classrooms? 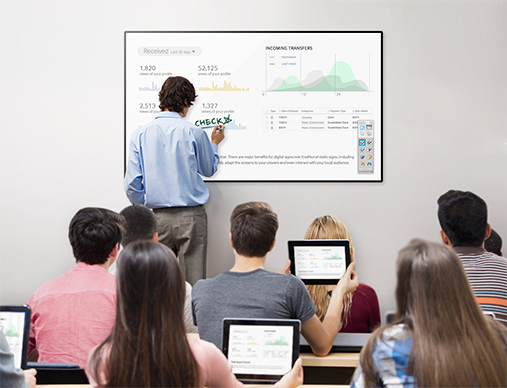 Take advantage of unbiased advice on the right brand and specifications suited to your classrooms. 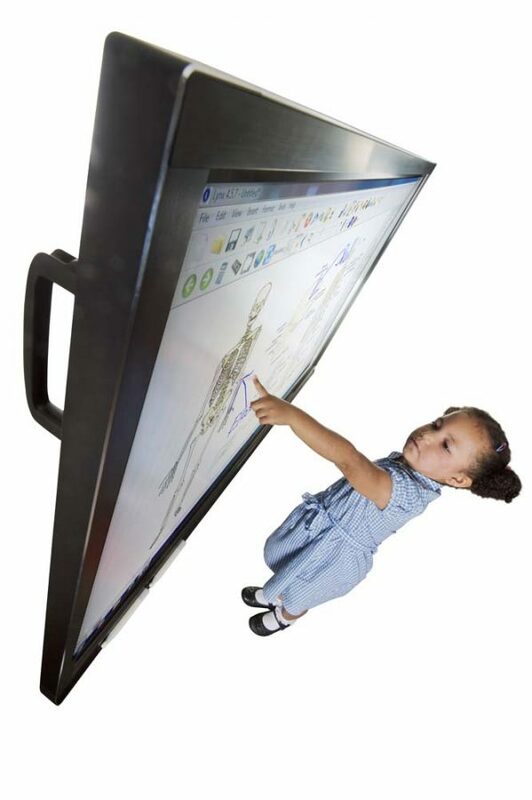 If you are curious or have questions about interactive displays, please contact us. Visit our dedicated website for schools. Based in Norwich, we are your local suppliers of interactive displays in Norfolk and Suffolk. If your requirement concerns any aspect of Audio and Visual technology, we can help you. › Experience: our vast experience working in the higher and further education sector gives us the expertise to bring audio visual installations, which are suited best to your specific needs. › Understanding: we have developed the understanding and appreciation of tight deadlines and schedules within short periods between school breaks. More importantly, our experience lends us to minimise disruption to on-going classes. › Partnerships: we have partnered with the leading manufacturers of audio visual products, while retaining our autonomy to ensure our suggestions are always in your best interest. Visit the new website for Schools. We supply the top brands to bring technology suited to your bespoke requirements. 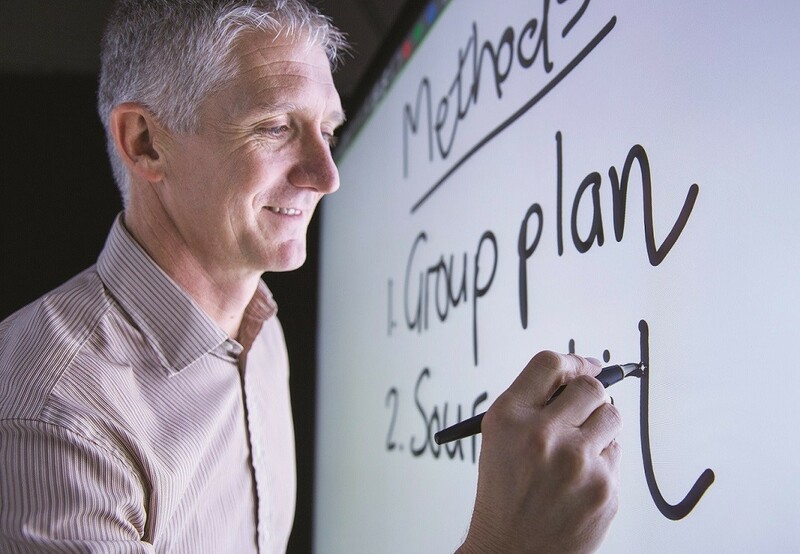 If your classrooms have been using interactive whiteboards or projectors for some time now, we can provide the right advice and consultation and help you switch to a better, more cost-effective solution. For more information, visit our dedicated website for Schools and Colleges. Download the Snap Introduction to Snelling for Schools.